Whether you have a small boat that you take out on a lake or a watercraft you take out on the ocean Lydon & Murphy Insurance can build an insurance package that fits your needs. We take the time to understand how and where you use the boat. If you take a boat on long trips up the east coast you will need a different policy than an individual who takes their boat to the same lake every weekend. There is an agreed price that the boat is valued at and in the event of a total loss you will receive that payment minus the deductible. Covers damages to your trailer resulting from a collision or any other accident. 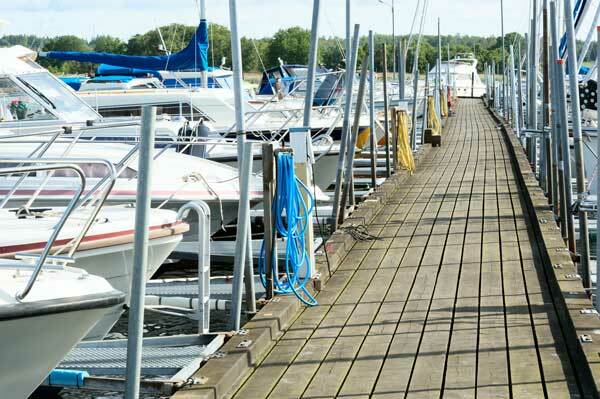 If you are interested in Watercraft Insurance or have any questions please contact us and we will be happy to help!